The north-east will be making a splash next month with the region’s first ever Dolphin festival. 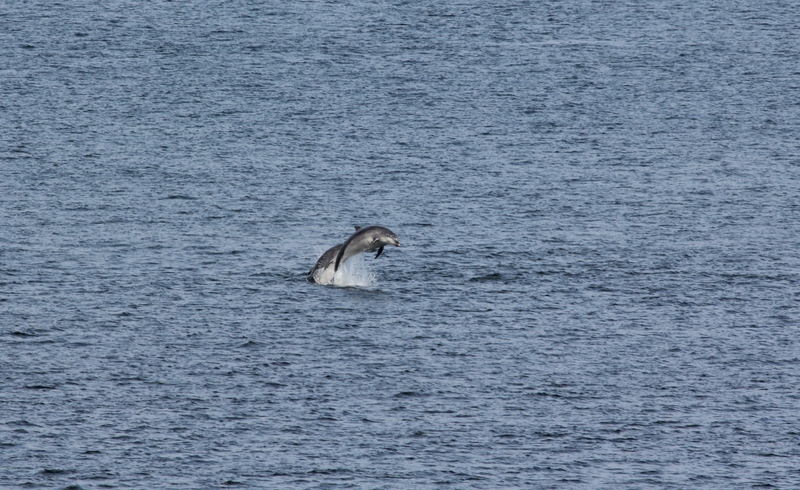 An array of marine wildlife can be spotted on the region’s coastline, particularly the bottlenose dolphins that are a familiar sight from Torry Battery in Aberdeen. 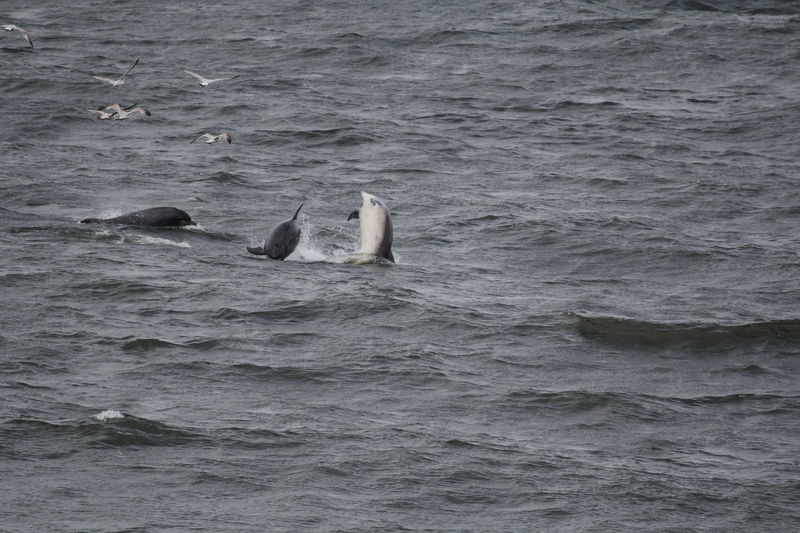 And the RSPB’s Dolphin Fest aims to celebrate those species, building on the success of the annual Dolphin Watch. The four-day event will take place in four locations around the city, with events aimed at all the family. The opening attraction will be a special talk by wildlife cameraman and photographer, Doug Allan, at the Beach Ballroom on April 25. This is followed by a science event at Aberdeen University’s zoology department, a family fun day at Duthie Park and a closing event at Torry Battery. There will also be viewings on offer from the battery throughout the four days. Sadie Gorvett, the charity’s community events officer, who has organised the festival said: “I am very excited and honoured to have organised the very first dolphin festival in Aberdeen. “We live in an amazing part of the world, where we can see bottlenose dolphins in the middle of a city. “I hope Dolphin Fest will showcase the incredible opportunity to view and help protect bottlenose dolphins and the marine environment locally. “There are so many amazing organisations involved in the festival which is testament to the importance of partnership working in helping protect nature. Anyone interested in volunteering with Dolphin Watch or the festival should get in touch by emailing dolphinwatch@rspb.org.uk or calling 01224 624824.